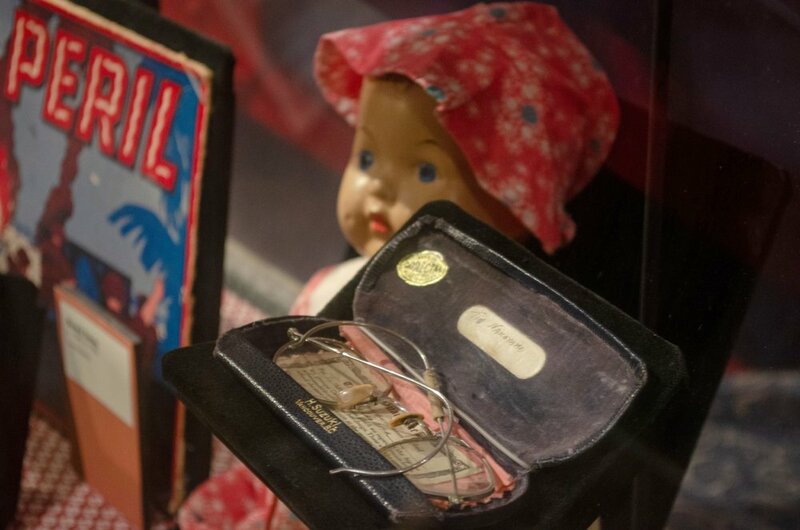 Listen to a passage from Obasan that describes life in an interment camp while viewing objects from author Joy Kogawa's childhood. Create paper boats while learning about Japanese culture. Learn about the experiences of Japanese Canadian in Lethbridge and some of the culture they brought to this area.